Eyelash extensions are a top beauty trend. 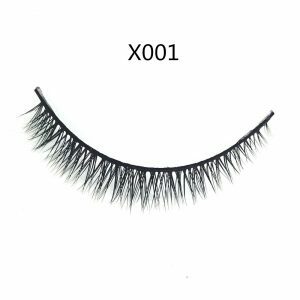 Available in a variety of styles, you can find lashes to suit you and enhance your appearance. Whether you want to glam up your everyday look or make an impact at a special event. However, few people are aware that you can apply lash extensions to both your upper and lower lashes. 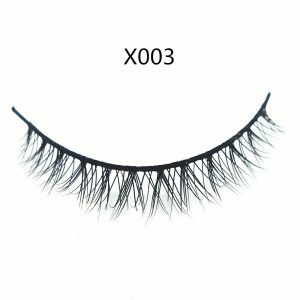 Unless you naturally have long, thick, full lower eyelashes, bottom lash extensions are something you should consider if you want to look truly stunning. It is impossible to achieve anything near the same results with mascara as with bottom lash extensions. Mascara often makes lower lashes appear overly voluminous. Eyeliner is similarly problematic, as it is no good for a subtle look. There is also the risk that, if you choose the wrong product, your makeup may smudge or clump. This can be worse than forgoing makeup entirely. 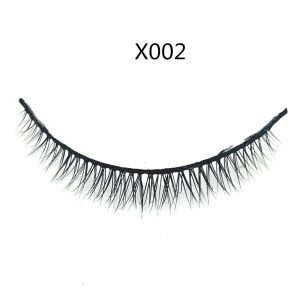 The definition provided by bottom lashes, however, will help open your eyes, making your eyes appear bigger without being over the top. Plus, it will prevent an imbalance, which can occur if you use only upper lash extensions. Especially when you combine them with makeup on your eyelids. 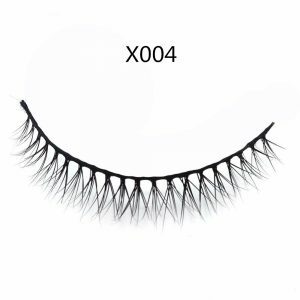 Finally, by adding length, your bottom lashes help your face appear slimmer.